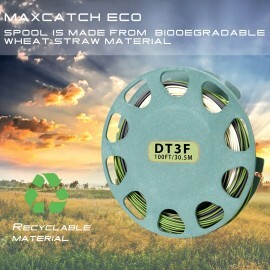 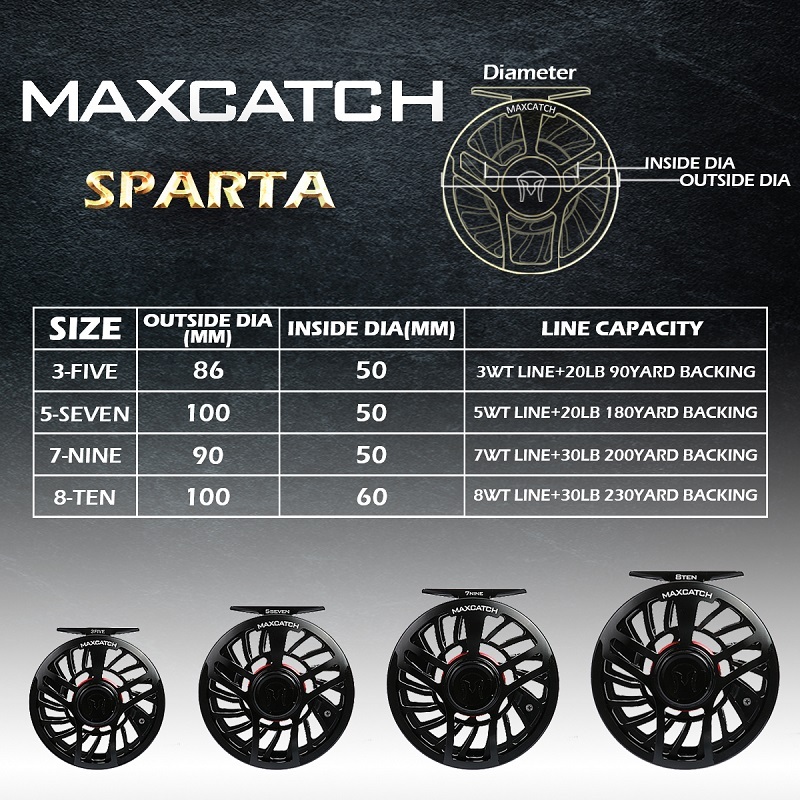 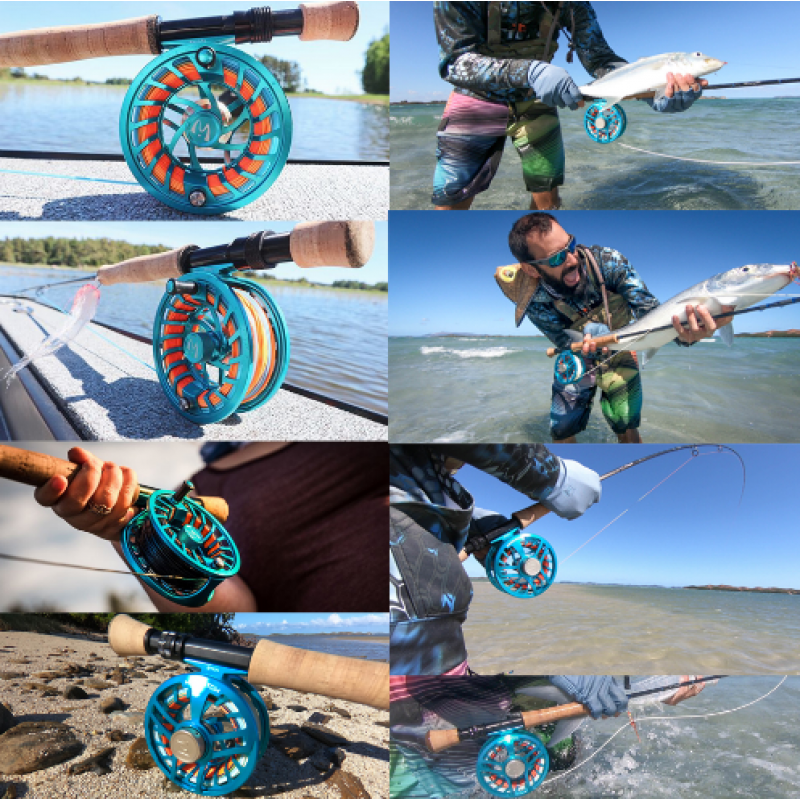 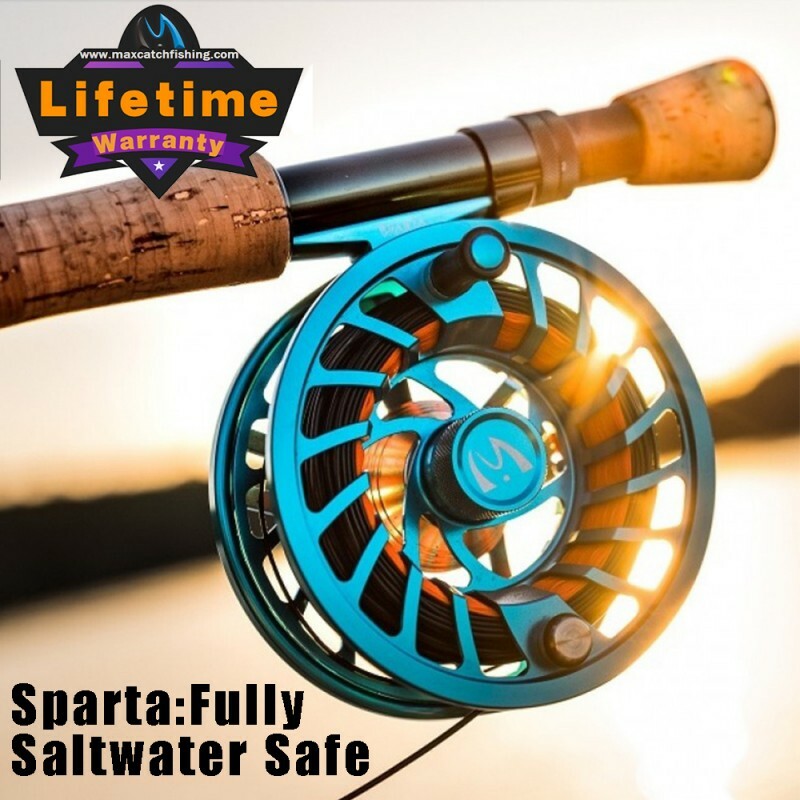 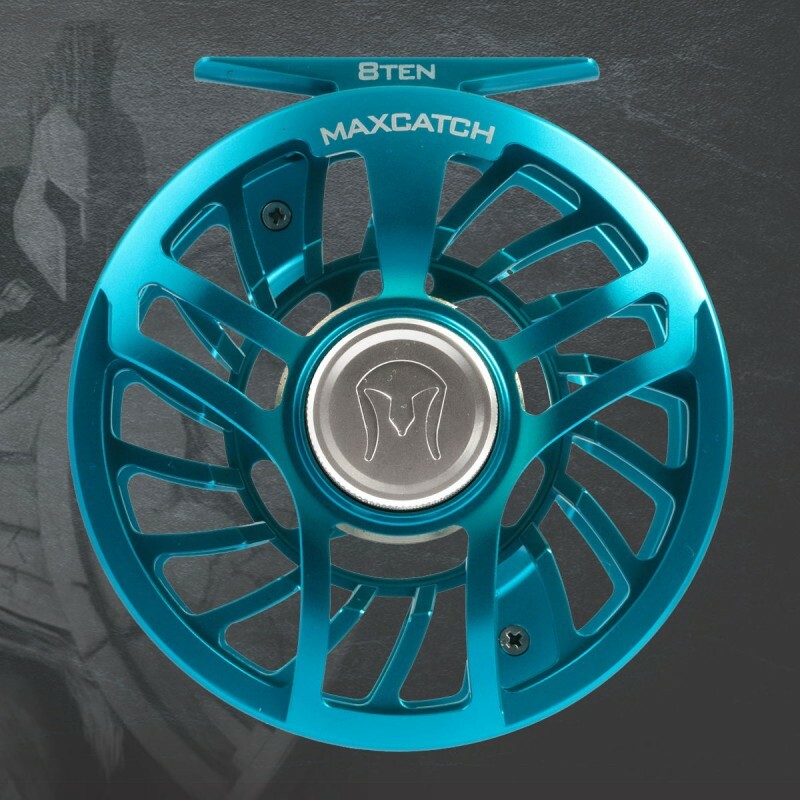 Designed for lightness, strength, performance and durability, the Maxcatch Sparta Fly Reel is the quintessential companion for those who love shoreline saltwater fly casting. 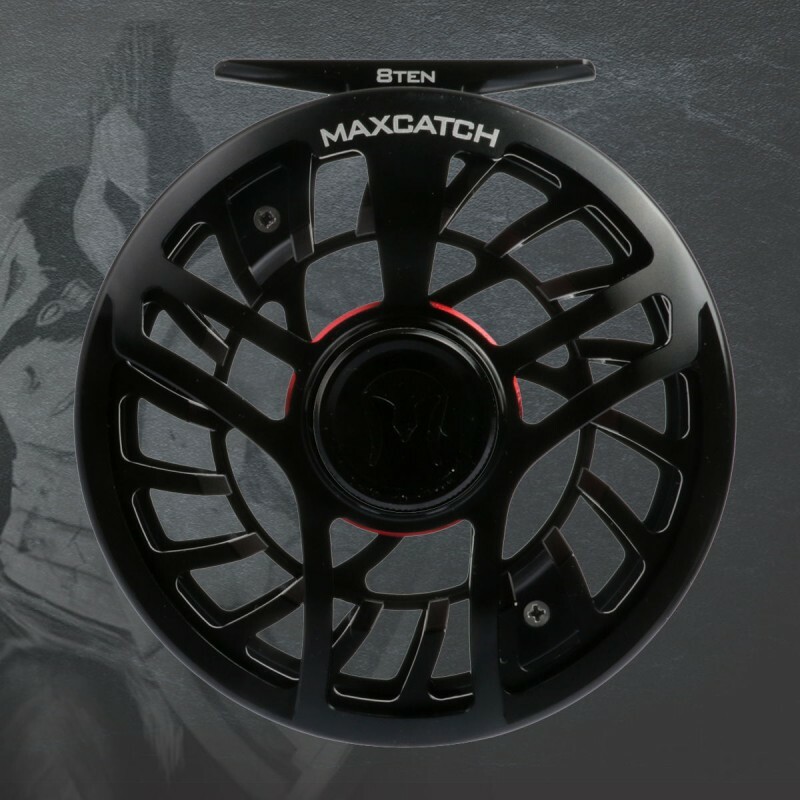 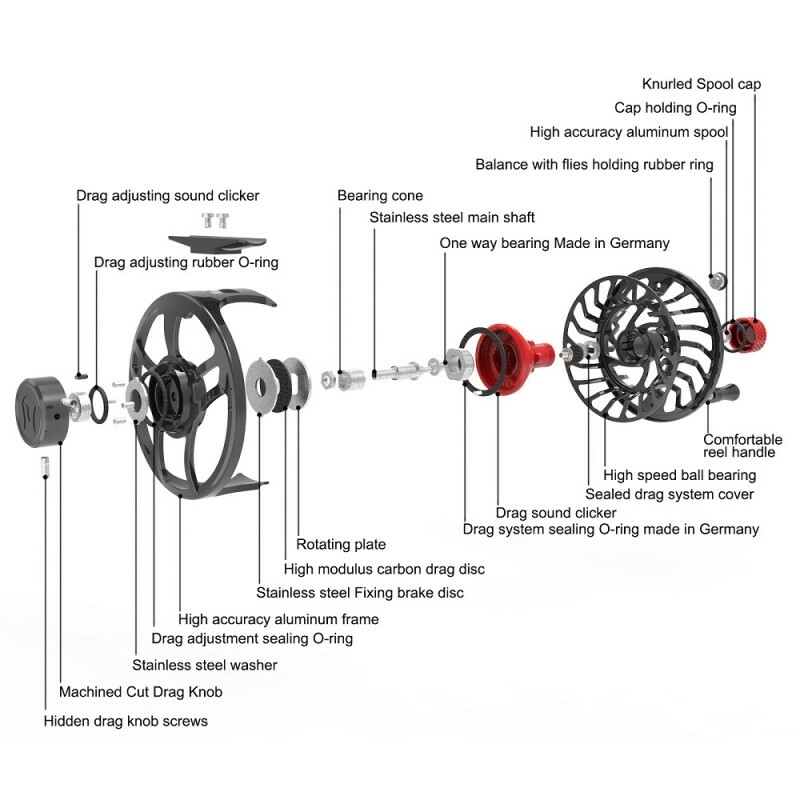 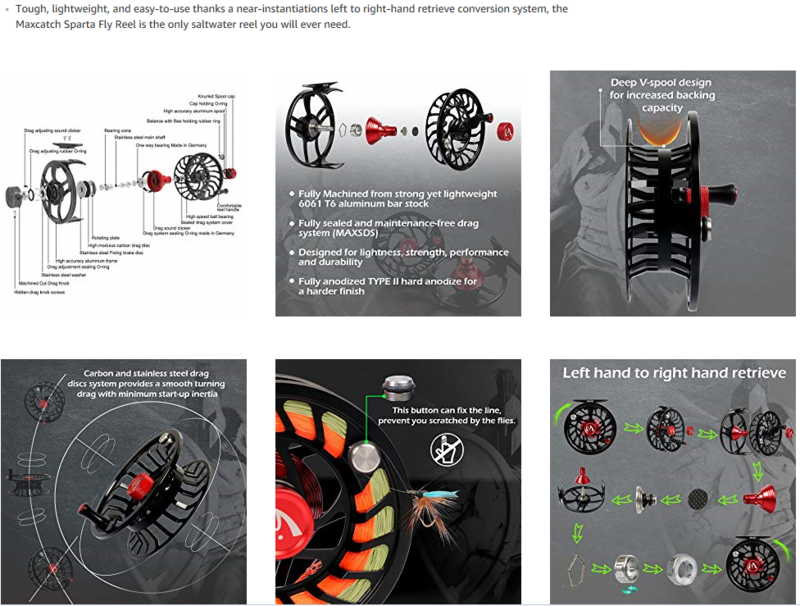 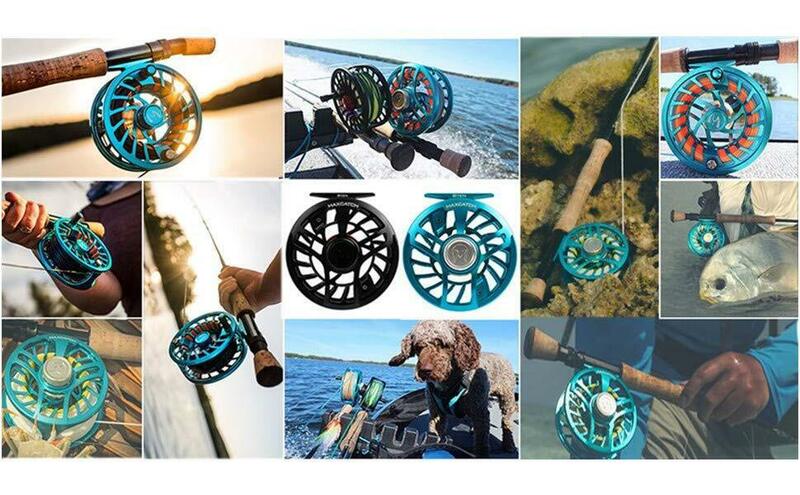 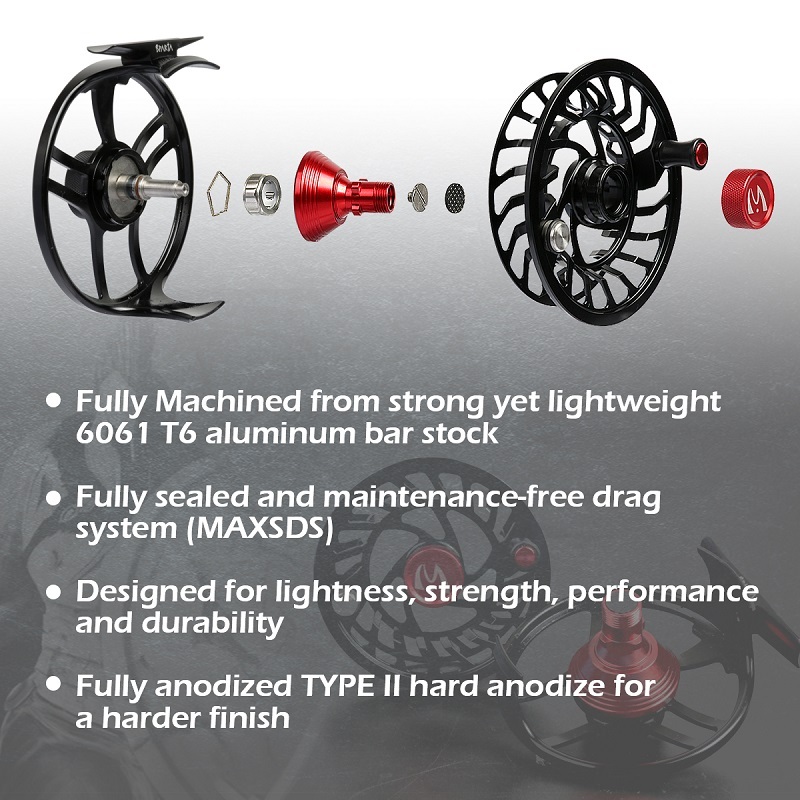 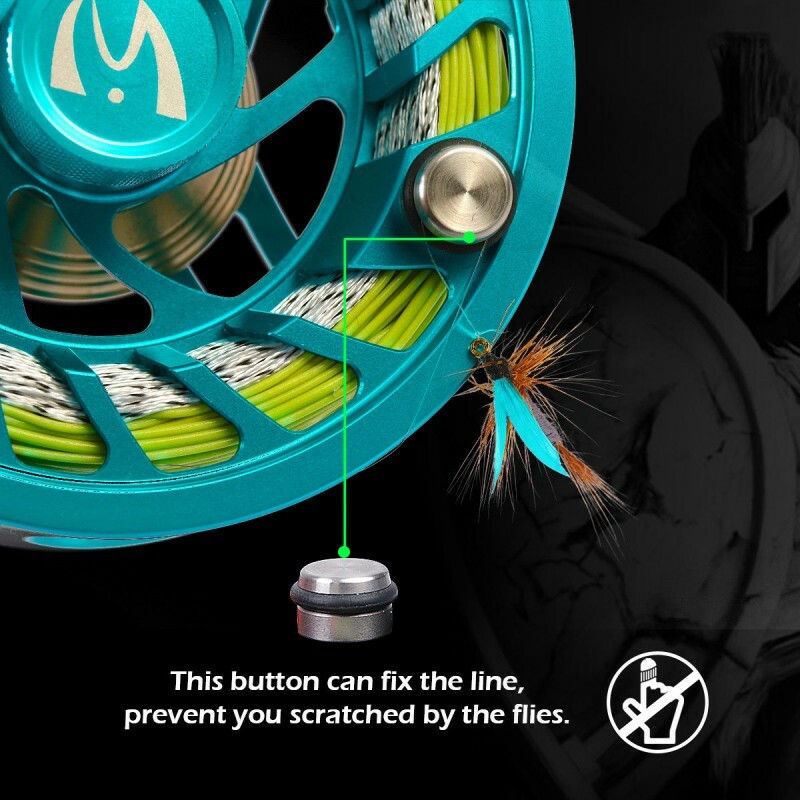 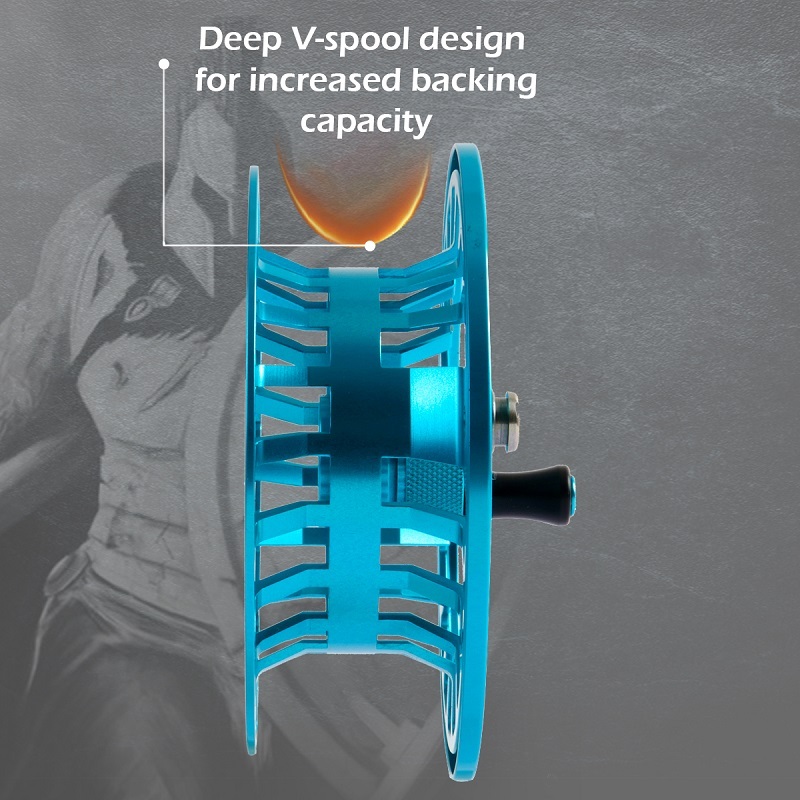 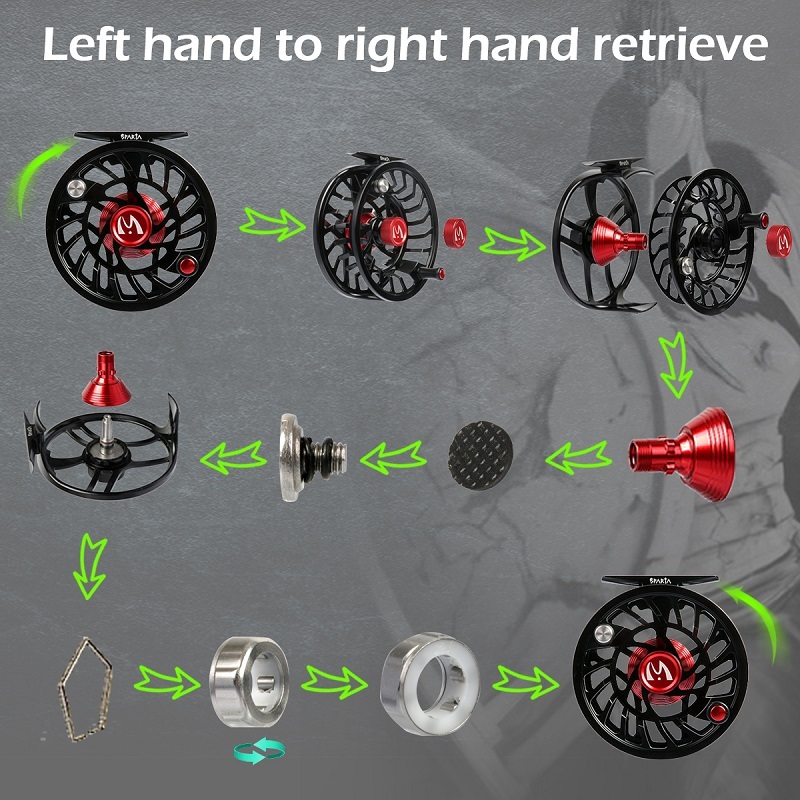 The reel features a large-arbor with a deep V-spool design for increased backing line capacity, as well as a fully sealed carbon and stainless-steel disc drag system that provides a smooth and immediate drag that minimizes start-up inertia. 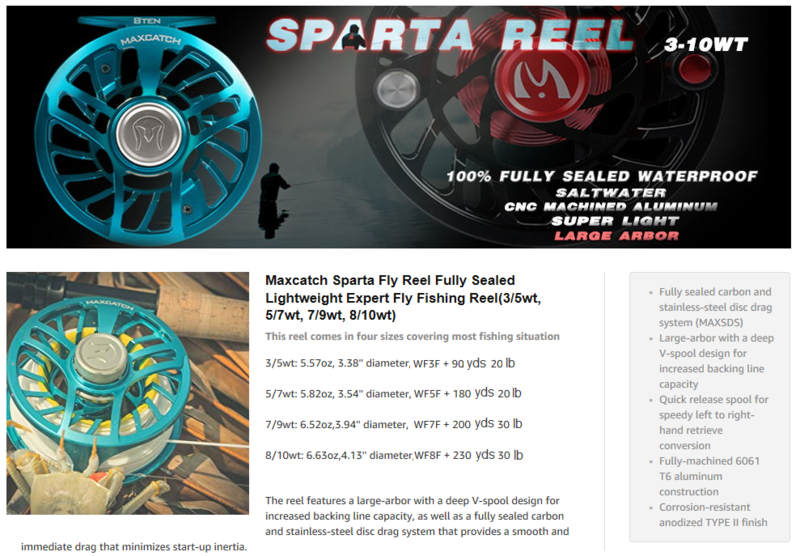 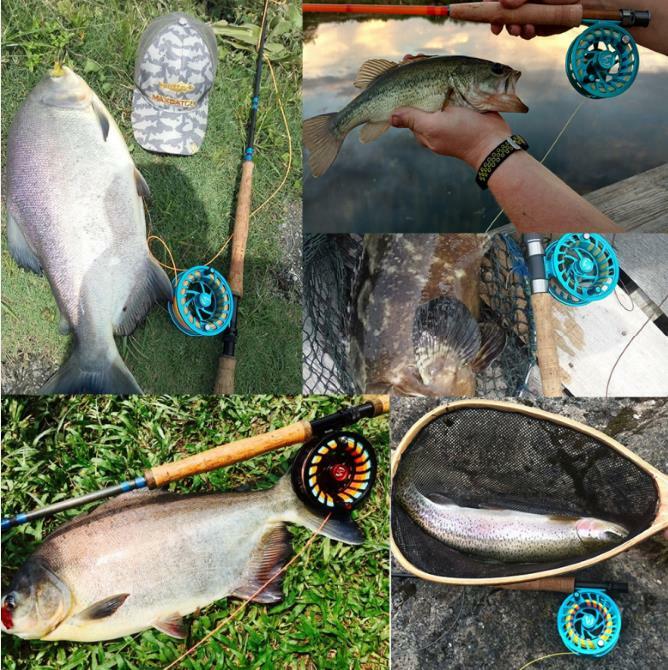 Tough, lightweight, and easy-to-use thanks a near-instantiations left to right-hand retrieve conversion system, the Maxcatch Sparta Fly Reel is the only saltwater reel you will ever need. 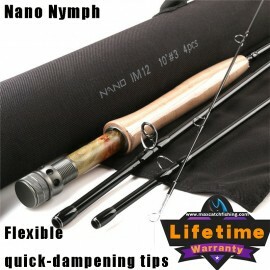 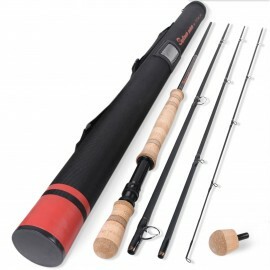 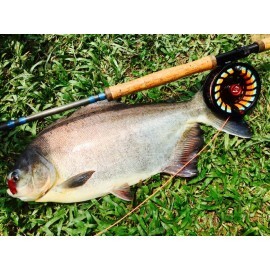 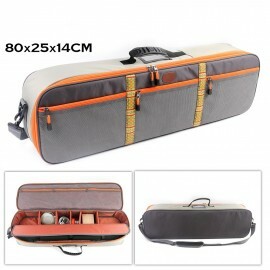 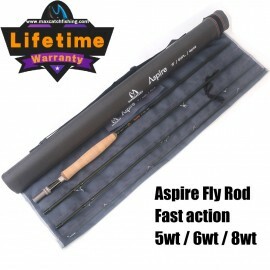 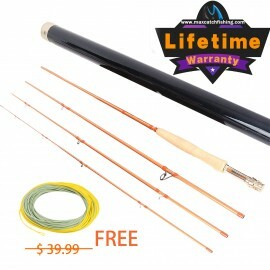 Designed For Competition.Life Time Warranty.Champion Design Nano Nymph Fly Fishing Rods 10..
Description：Hand-Made from IM12/46T Japan Toray carbon fiber with helix Core to guarantee ..
BEST AFFORDABLE QUALITYThe ASPIRE Rod is designed to be the most cost effective rod at the.. 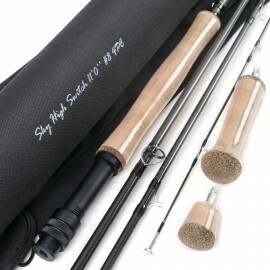 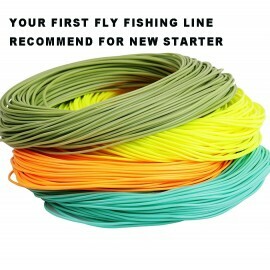 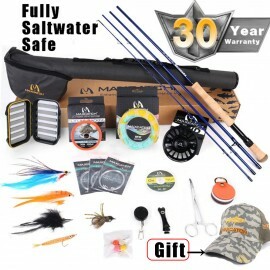 Description:The Trout LT (Light Touch) double taper line features a long, fine front taper..
Skytouch Two-Handed Fly Rods Switch and Spey New Maxcommand Blank Technology, up to 2..
30 Years warranty,Fully saltwater safe,Maxcatch pro angler Cap/Hat will be packed inside t..